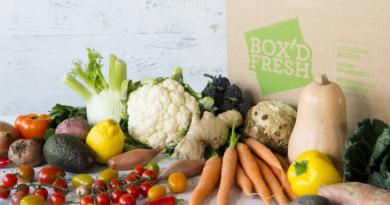 We’re hugely excited to be able to offer our readers a chance to win a wonderful summer botanical drinks hamper from Fentimans. If you’ve been enjoying the sunny weather we have been having then you deserve a treat of some delicious soft drinks. If you haven’t experienced a drink from Fentimans before they are incredible. Their story is also incredible and starts back in 1905! In 1905, Thomas Fentiman, an iron puddler from Cleckheaton, England was approached by a fellow tradesman for a loan. A deal was struck and a recipe for botanically brewed ginger beer was provided as security. The loan was never repaid so Thomas became the owner of the unique recipe. And that is when it all began. 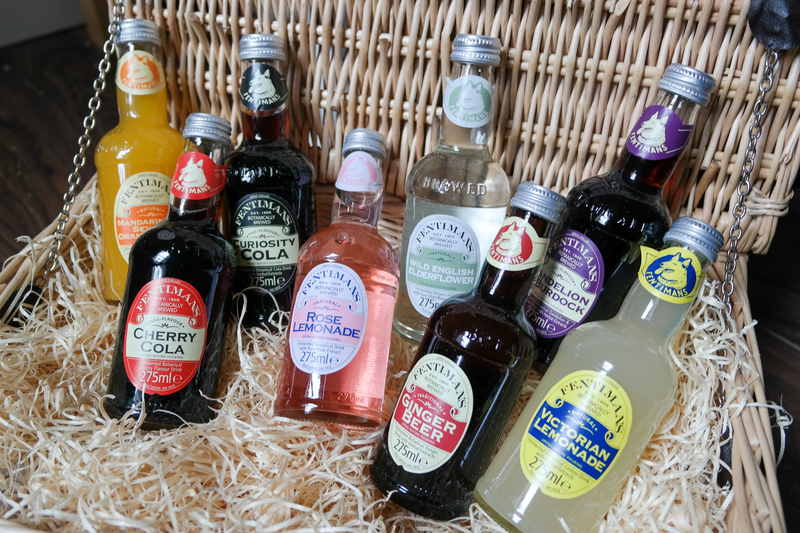 Step 1 – Either Simply Like both Fentimans and BakingBar’s Facebook pages to enter OR Follow both Fentimans and BakingBar’s Twitter accounts. One winner will be selected at random from all correct entries received. Anonymous entries will be exempt from the competition. The winner will be announced within 7 days of the closing date. 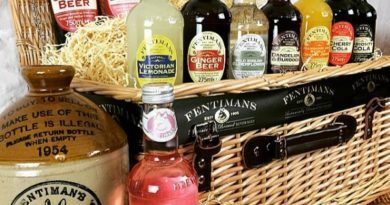 The prize consists of : 1 x Hamper of Fentimans Drinks (mixture of flavours) as detailed above, supplied directly from Fentimans. There is no cash alternative. This competition is open to UK and Ireland residents only. 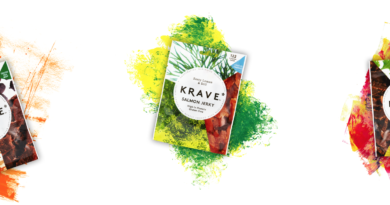 The winner has 2 weeks from when they receive the acknowledgement email to supply their contact details or the prize will be forfeited and an alternate winner will be chosen. Delivery will be within 28 days of BakingBar receiving the winner’s address. 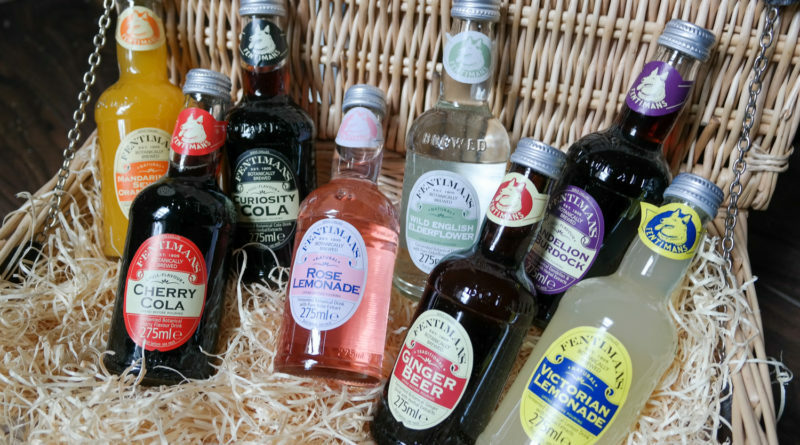 Any details collected by competition entry are kept private and not shared with any third parties except where entrant have consented to subscribing to both BakingBar and Fentimans newsletters, where name and email information is shared only with Fentimans and BakingBar. Entrants consent to the storage of their personal data for ascertaining the identity of the respective winner.